ATSS approached WD4T looking for a new website. 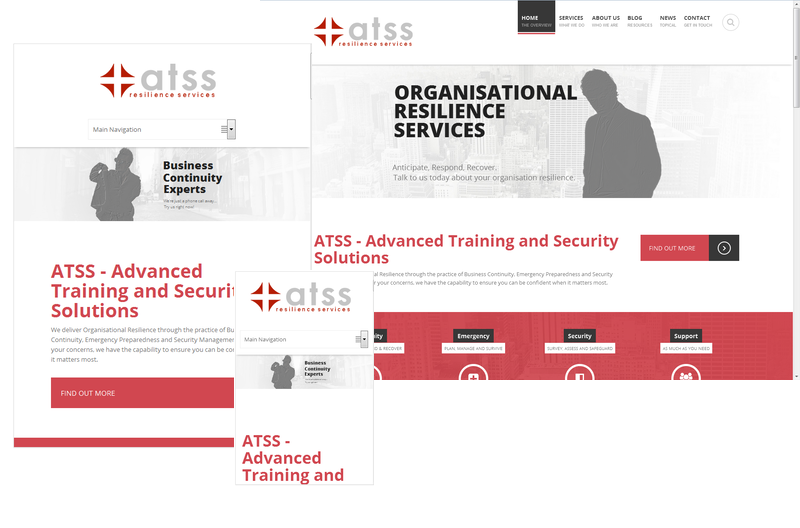 As ATSS was a new startup, we inititially developed the brand and brand guidelines for our client. Following brand development, we conducted extensive market research which resulted in the design and creation of a mobile responsive, search-optimised website. We have been retained for on-going online promotion and support and maintenance by our client.